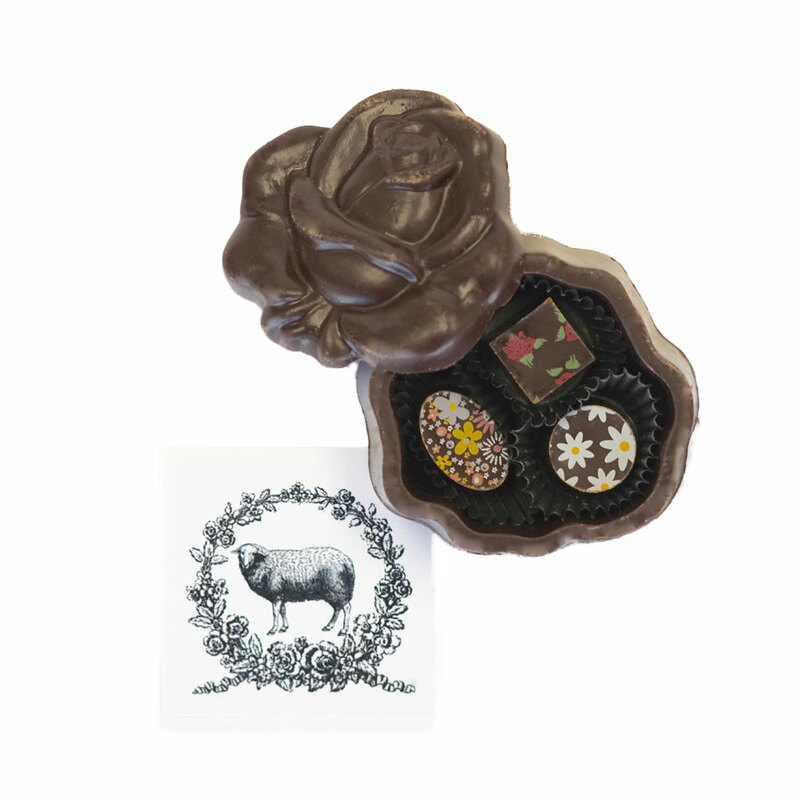 Vegan chocolate helps farm animals with every compassionate bite! 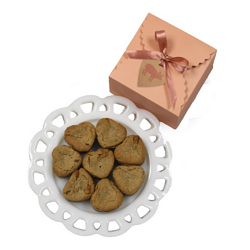 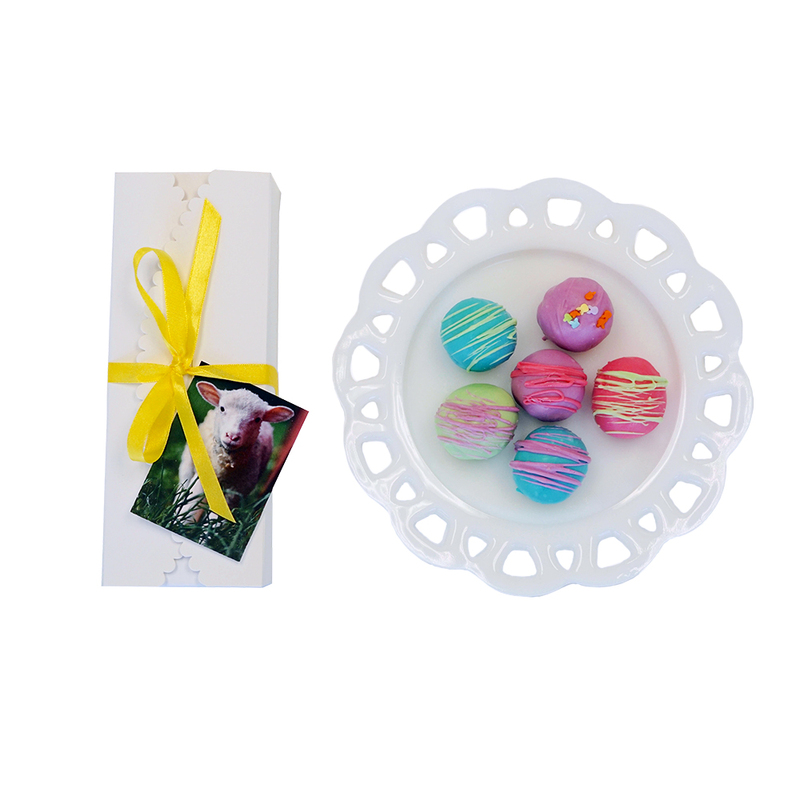 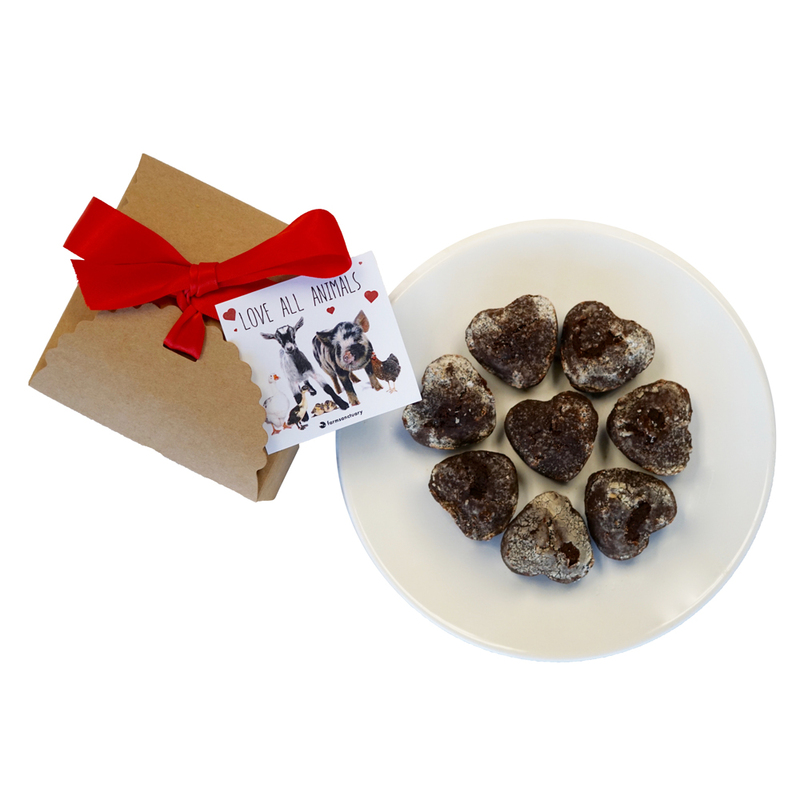 Treat mom to something sweet in honor of the sweet, fulfilling bonds that mothers and children of all species share! 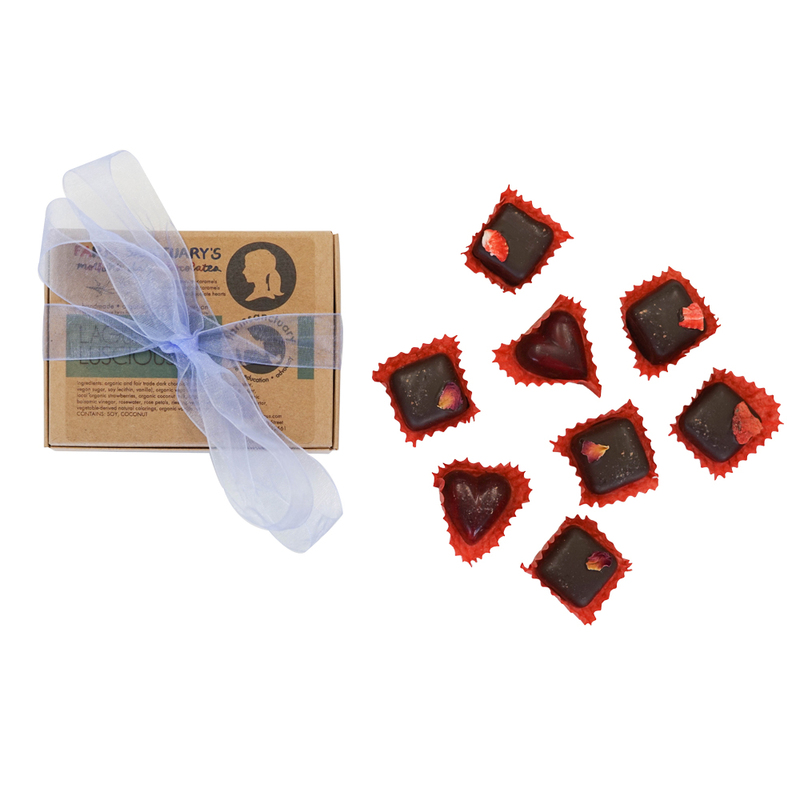 Indulge in exquisite handcrafted artisan chocolate that’s organic, fair trade, vegan, and made of the finest freshest ingredients. 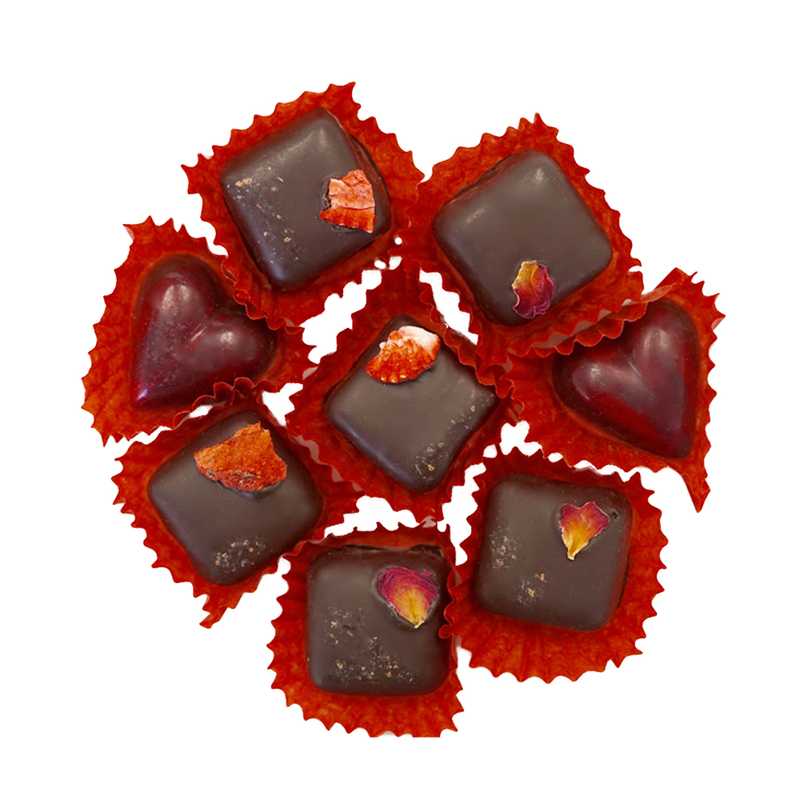 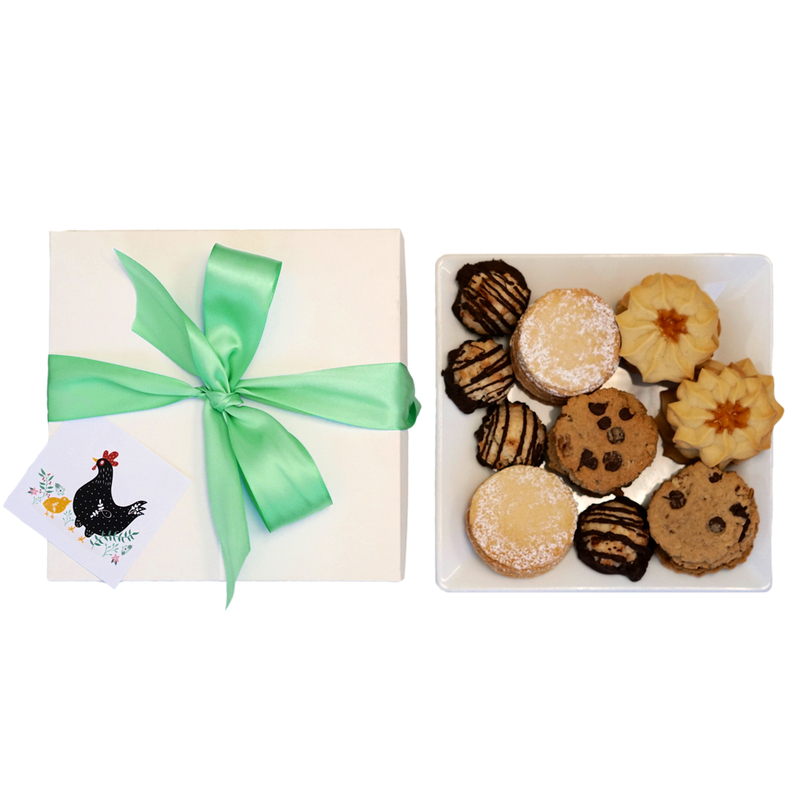 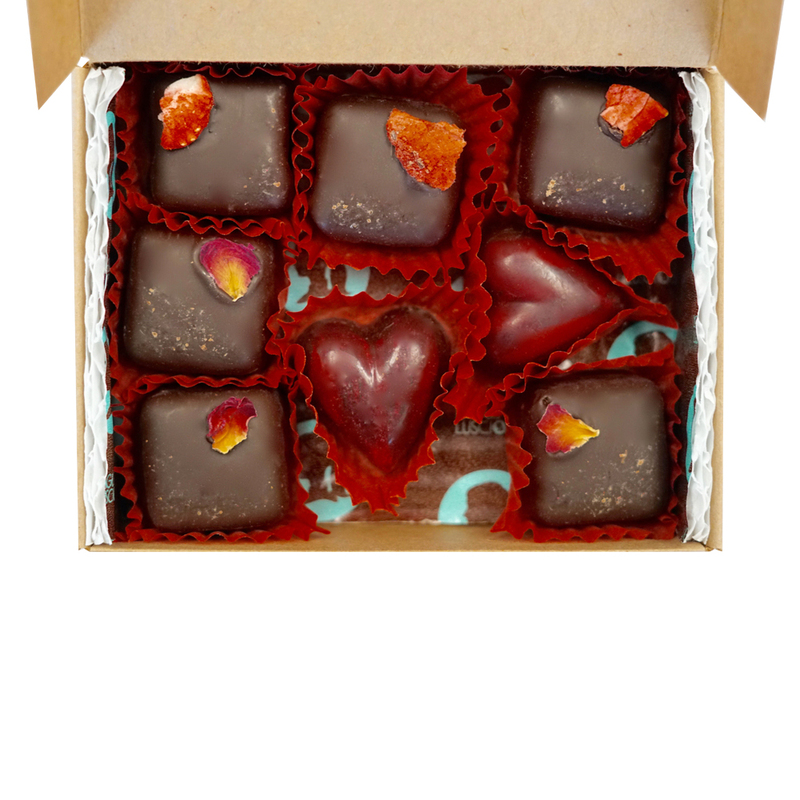 Lagusta's Luscious chocolates are unbelievably delicious and made by hand with truly artisanal and local ingredients. 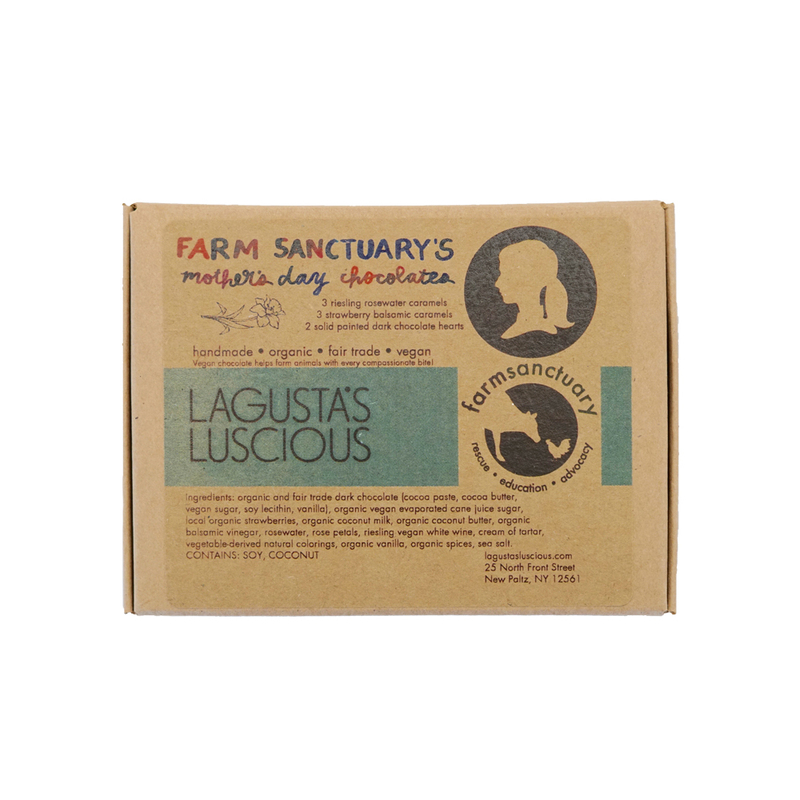 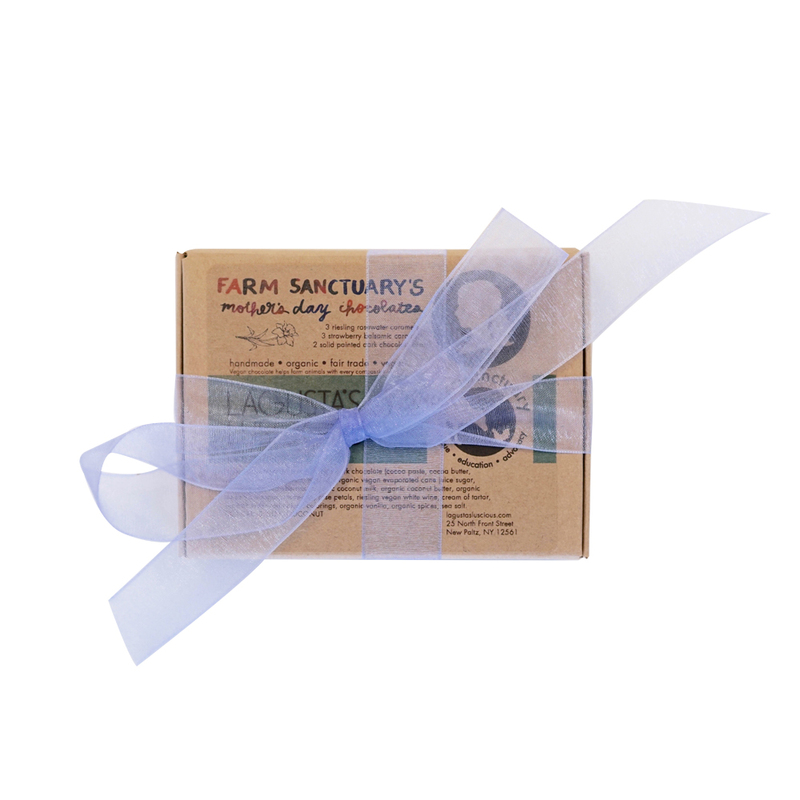 Farm Sanctuary’s Mother's Day Chocolates are a decadent treat that will satisfy your sweet tooth – and sweet heart.